The Information and Advice service at Age UK Barnsley is working on a project in partnership with The Citizens Advice Bureau Barnsley and DIAL Barnsley (a disability advice charity). The project is titled AdviceBarnsley as they are trying to make it easier for the people of Barnsley and district to access good quality, impartial Information and Advice. 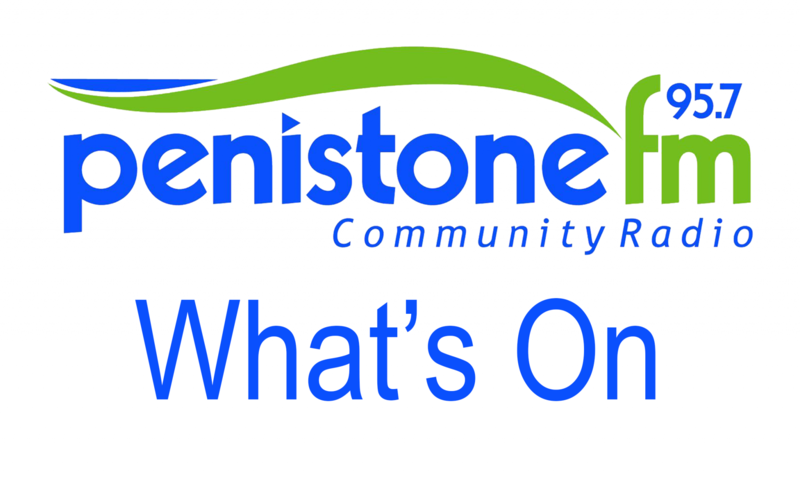 They are organizing an event in Penistone Library on Thursday 2nd October at 10.30am to publicise the information kiosks that are planned as there is to be an information kiosk in Penistone library.